Subject: Become an Egg Enthusiast! Love knowing the latest nutrition research? Do you regularly share information with patients, clients, customers or the media? Do you love eggs? We’re searching for the next generation of EGG-sperts! 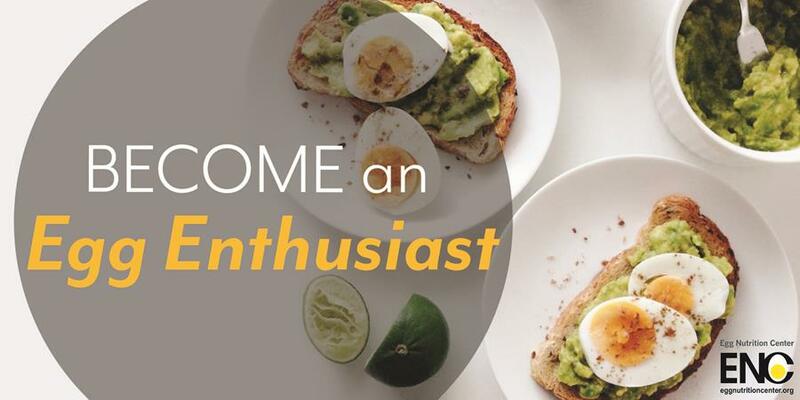 As an Egg Enthusiast, you’ll receive updates on emerging research, media-ready materials and access to exclusive events. For more information and to apply, click below.